Lulie Patteson: A History of Scottsville | slate river ramblings . . . .
To the best of my knowledge, Lulie wrote a short series for The Scottsville News, which appeared in 1933. Copies of these articles survive at Small Special Collections, University of Virginia. 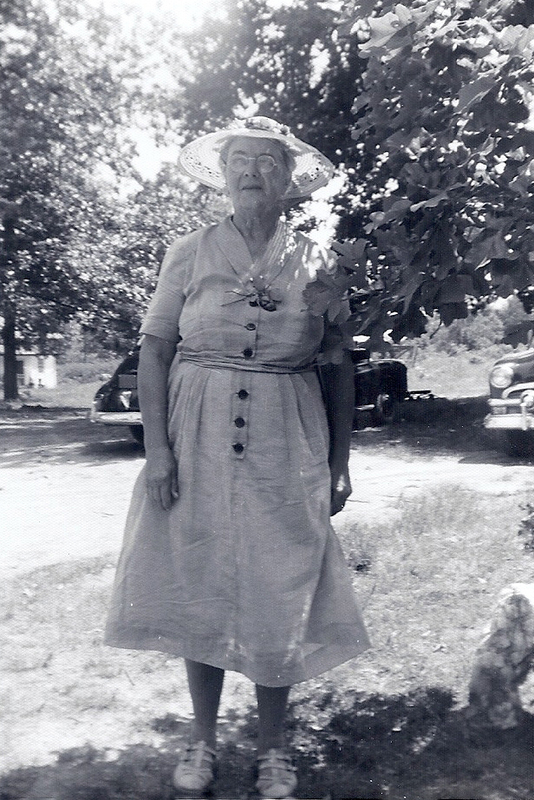 Her three-part history of Scottsville remains one of Lulie’s longest known efforts. The first installment appeared on the front page of The Scottsville News on Thursday, May 4, 1933. The lengthy headline declared: “Scottsville Plays a Major Part in Albemarle’s Past, Establishing of County Seat Is recorded, Would Appear That About Every Citizen Held Office Those Days.” Beginning with the establishment of Albemarle’s new county seat on land patented by Edward Scott and the swearing in of county luminaries such as Joshua Fry and Peter Jefferson, Miss Patteson follows Scottsville’s history through the years. She delineates the opening of the first ordinaries and Scott’s ferry, then leads her reader to the great bustle of the canal years, and concludes with General Sheridan’s devastating raid on Scottsville during the final days of the Civil War. For more about Lulie Patteson’s writings and her life story consult, “At a Place Called Buckingham”…. Today, Scottsville Museum is the official storehouse of the town’s history. 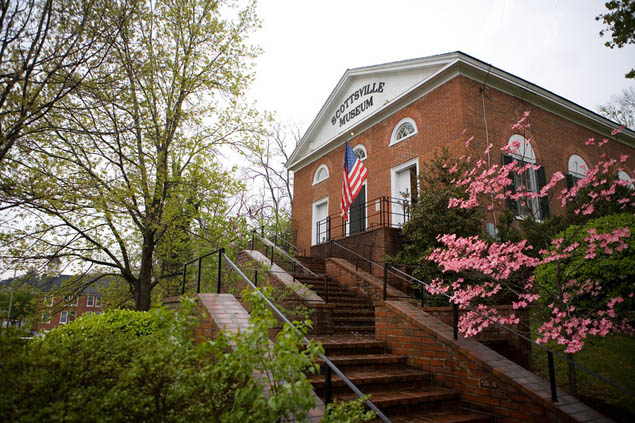 For the best and most reliable source of Scottsville history online, visit the virtual Scottsville Museum.